Right on schedule, Google has just pushed out OTA and factory image downloads for the latest March updates to its Pixel line. 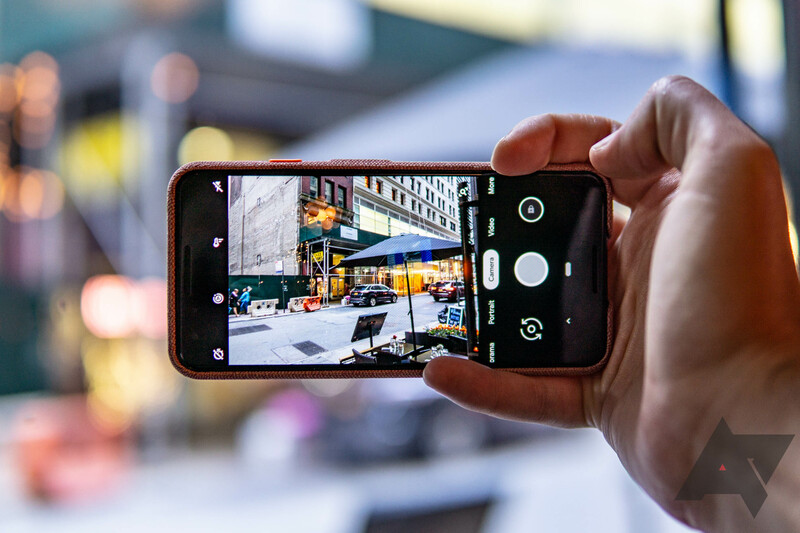 Unlike last month, we've also got a pile of functional patches for the Pixel 3 and 3 XL which include improved storage performance and better "startup and responsiveness of [the] Camera app." Reports also indicate the update is rolling out already via the traditional means. It's that time of the month: Google's Pixel updates are landing. Although OTAs don't appear to be rolling out via the traditional means just yet, Google has posted both OTA files and factory images to the usual locations for your side-loading pleasure. Every month Google's ritual of regular security updates keeps our Pixel and Nexus devices safe from both real and imaginary electronic boogeymen. These updates usually land sometime in the first week of the month, and like clockwork, here they are. 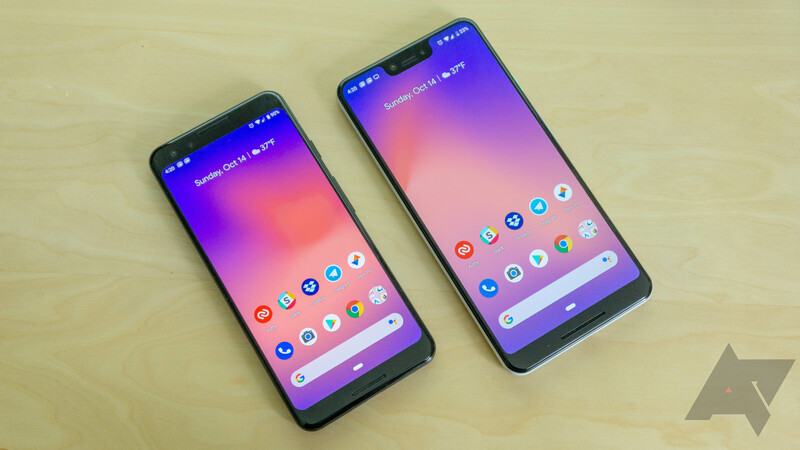 Google has just posted both the May 2018 OTA files and system images for its Pixels and remaining supported Nexus devices, as well as the latest general Android and first-party security bulletins. The Tegra X1 is one of Nvidia's latest mobile processors, powering devices like the Nintendo Switch, Google Pixel C, and Nvidia Shield. It's not uncommon that vulnerabilities are discovered in SoCs, and that has just happened for the Tegra X1. 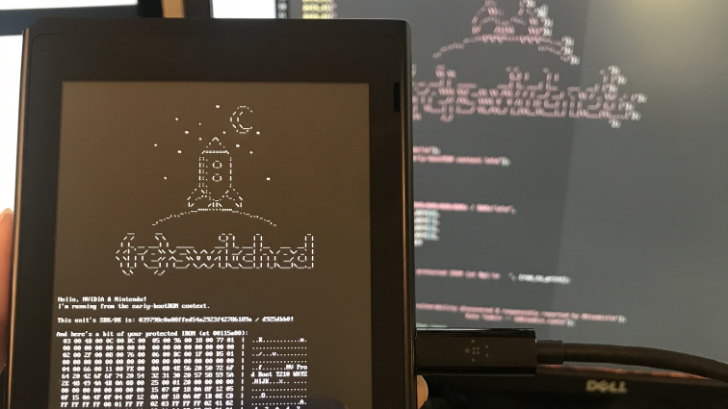 Katherine Temkin and the ReSwitched hacking team have just released details about a security flaw, nicknamed 'Fusée Gelée,' that allows unauthenticated arbitrary code execution on devices using the Tegra chip. 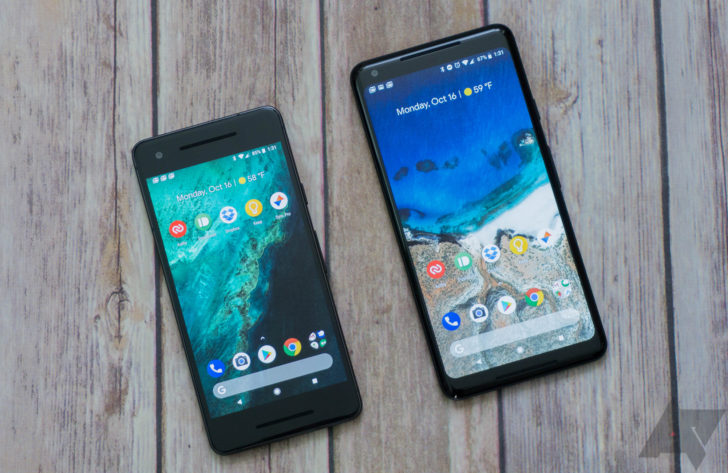 Google's monthly tradition continues—owners of Pixel and (some) Nexus devices can grab the latest software builds. The updates will roll out automatically in the coming days, but you don't have to wait. The OTA files and system images have both shown up, and there are bulletins documenting the surprisingly extensive list of changes. Another month is just starting, and that means it's time for the latest round of Pixel and Nexus patches to roll out. 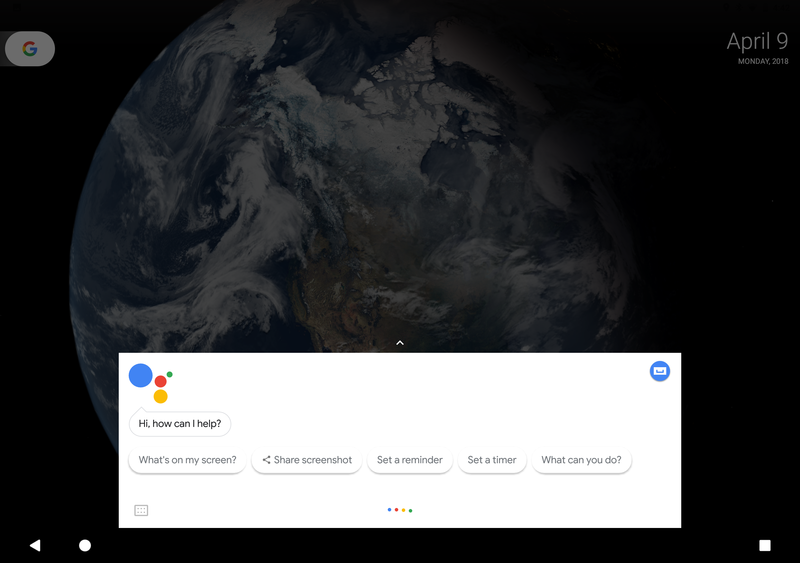 Google has posted both the system images and the OTA files, so you can get the latest version on your device without waiting for the update. 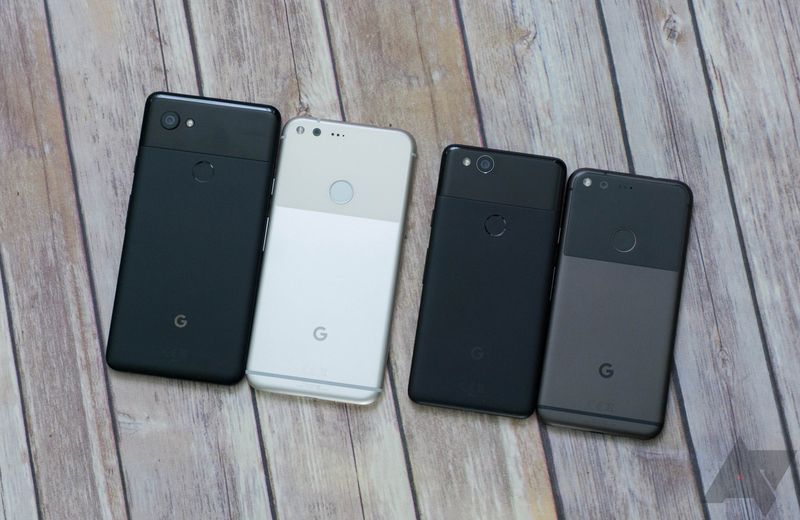 You might actually want to go out of your way this time as there are some functional updates for Pixel devices. 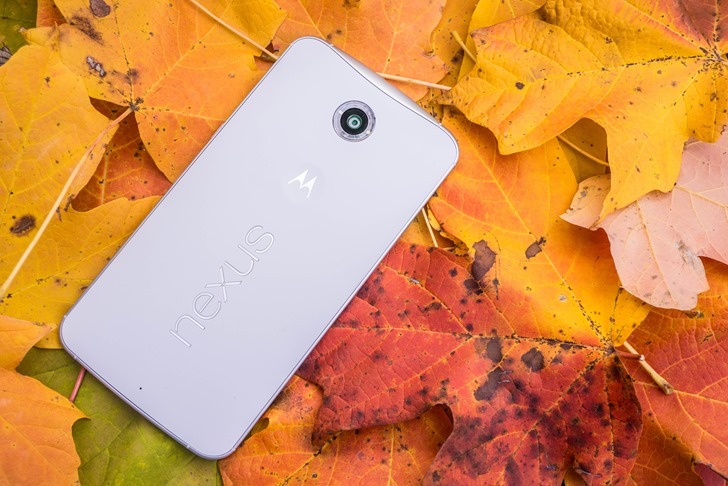 It's time again for another update to Android, and it's rolling out to Google devices starting now. If you just can't wait for the OTA to reach you, there are some files you can download to skip the wait. It looks like most devices just have a single build this month, which will make things much easier.